Whether you want to reap additional income, make a capital gain, or provide a nest egg for your retirement, our team will help you maximize your financial return by offering the best possible mix of tenancy security, efficient maintenance and financial rewards. 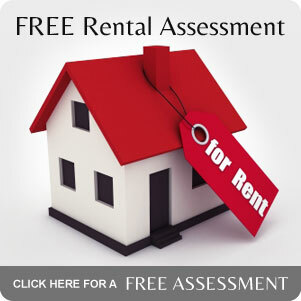 To give you peace of mind, our dedicated rental property management specialists work in your area and are on the spot to keep an eye on your property. Managing property yourself can be a time consuming and frustrating process. That’s why it makes sense to leave the administration and day-to-day hassles to specialists – secure in the knowledge your property will be managed efficiently and cost effectively by professional and experienced rental property managers. When we manage your property, you will be kept fully informed with regular reports, updates and financial statements. Your Quality Property Manager is just a phone call away.